The Vapefly Glass Tube is designed for Galaxies MTL RTA. 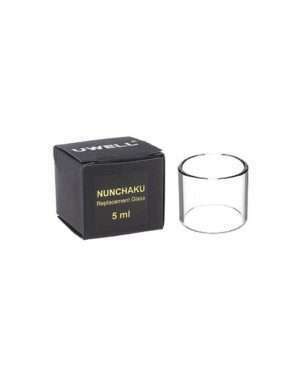 It comes with 3ml and 5ml juice capacity for your selection. Just get it as a spare part. 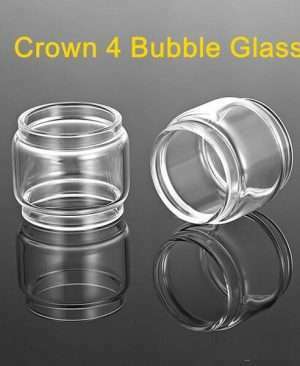 Uwell Crown IV Replacement Glass Tube is designed for Crown 4 tank. It has 5ml and 6ml for optional. 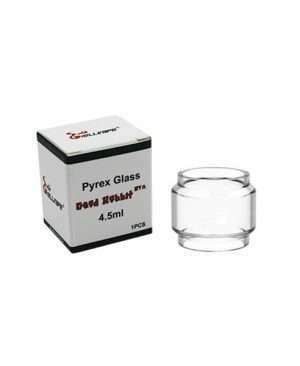 The tube is made of high-quality pyrex glass which endures high temperature well and it’s easy to clean and replace. 1pc in a pack. 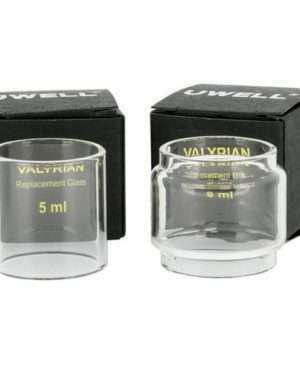 Uwell Valyrian glass tube is designed for the Uwell Valyrian tank. 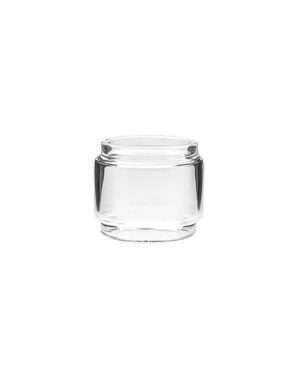 It is made of the high-quality food-grade glass, which can ensure non-toxic and high temperature resistance. 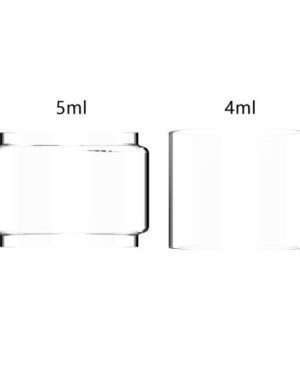 There are 5ml and 8ml capacity available. 1 pc in a pack. 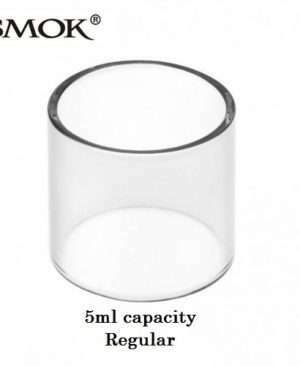 5ML Replacement glass for Smok Resa Prince, keeping the standard tank look. FreeMax Glass Tube is made of food-grade glass, which can ensure non-toxic and high-temperature resistance. It is designed for Fireluke Mesh Tank. 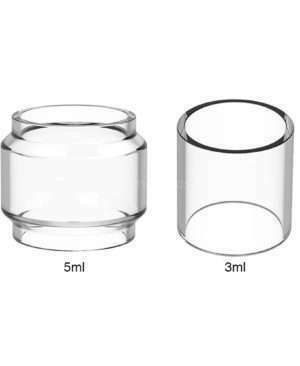 3ml capacity available. 1pc in a pack. 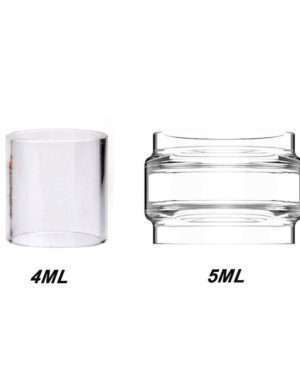 The GeekVape Blitzen replacement glass tube is coming. 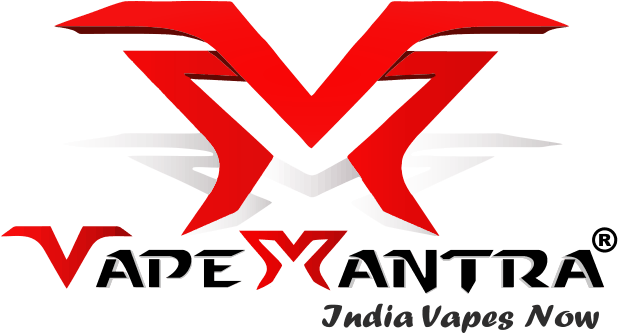 Available in 5ml bulb tube and 4ml tube. 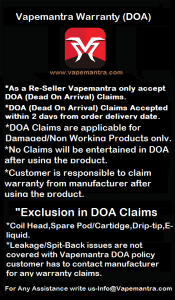 Get them as spare parts for your Blitzen RTA.